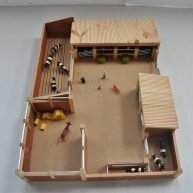 Millwood Crafts-Complete Farm Yard. 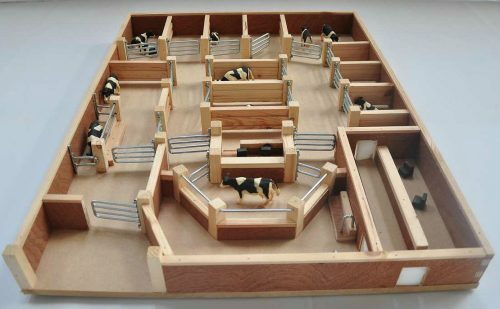 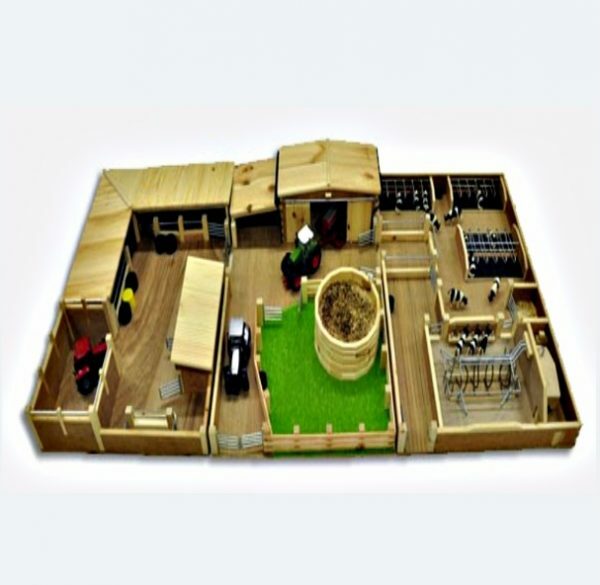 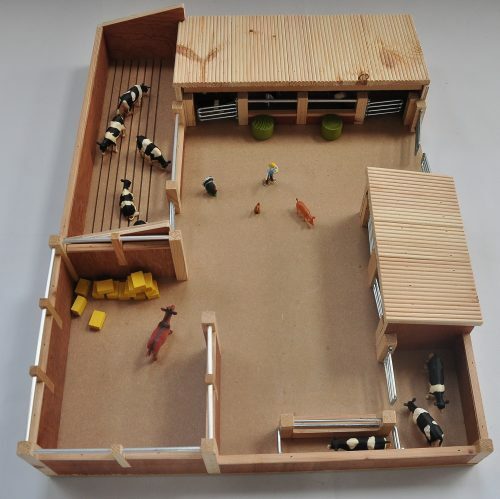 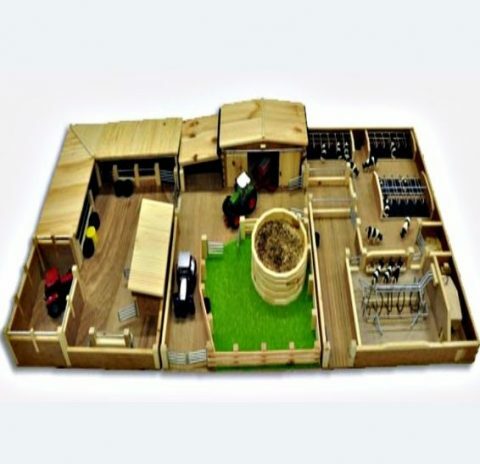 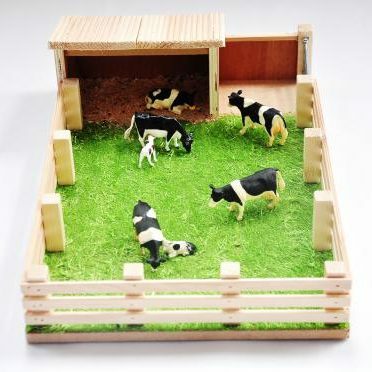 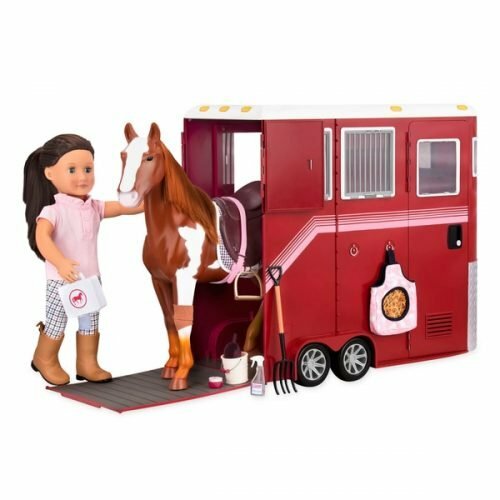 This Millwood Crafts Wooden Farm Set consisting of Livestock Yard, Small Farm Yard and Small Milking Parlour will bring delight to any child. 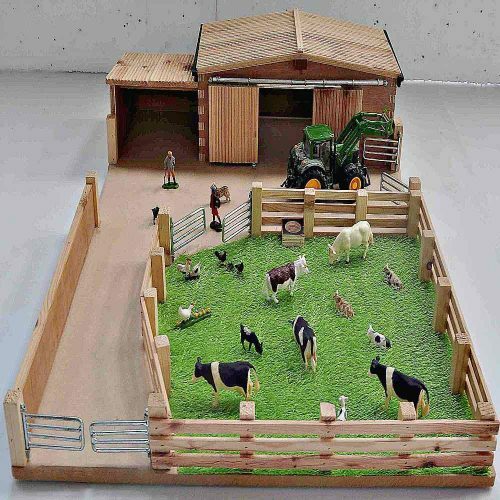 This is a handcrafted wooden farm play set manufactured in Ireland. 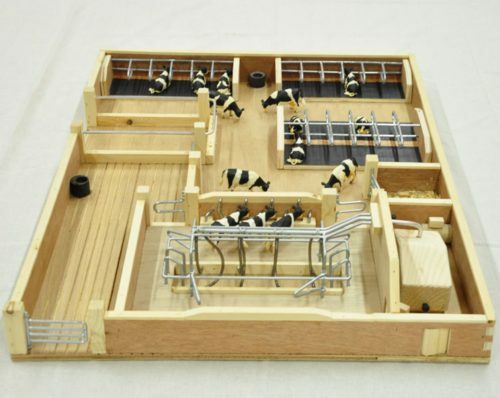 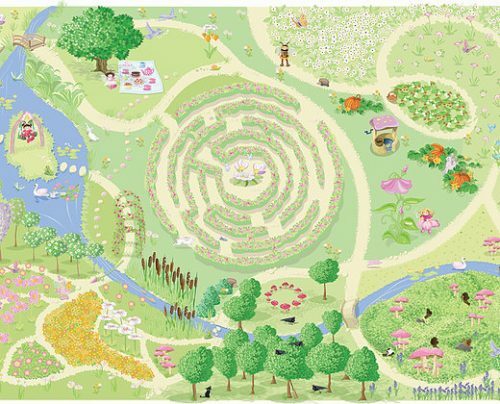 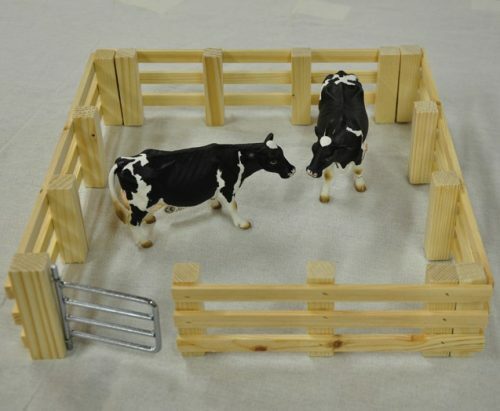 Millwood Crafts-Complete Farm Yard is a Complete Wooden Farmyard Set. 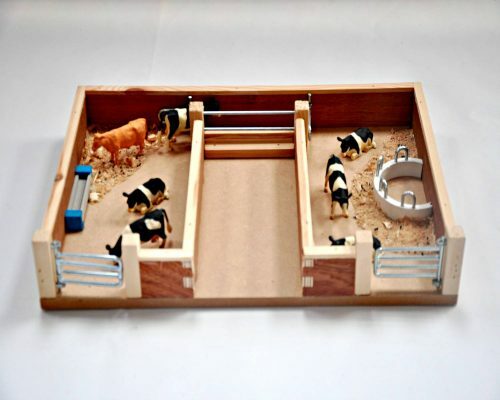 Consisting of Livestock Yard, Small Farm Yard and Small Milking Parlour.